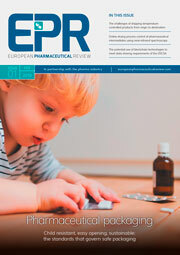 AstraZeneca’s Phase III SOLO-2 trial demonstrated a significant improvement in progression-free survival (PFS) in germline BRCA-mutated (gBRCA), platinum-sensitive, relapsed ovarian cancer patients treated with Lynparza (olaparib) tablets (300mg twice daily) compared with placebo in the maintenance setting. The trial met its primary endpoint of investigator assessed PFS (HR 0.30; 95% CI 0.22 to 0.41; P<0.0001; median 19.1 months vs 5.5 months). PFS as measured by Blinded Independent Central Review (BICR) evaluation, a pre-specified analysis supporting the primary endpoint, demonstrated a median PFS of 30.2 months vs 5.5 months for placebo, representing an improvement of 24.7 months (HR 0.25; 95% CI 0.18-0.35; P<0.0001). Additionally, a statistically-significant benefit in time to second progression or death (PFS2) was also seen in patients treated with Lynparza (HR 0.50; 95% CI 0.34 to 0.72; P=0.0002; median not reached vs 18.4 months) compared with placebo, as well as improvements in other key secondary endpoints. 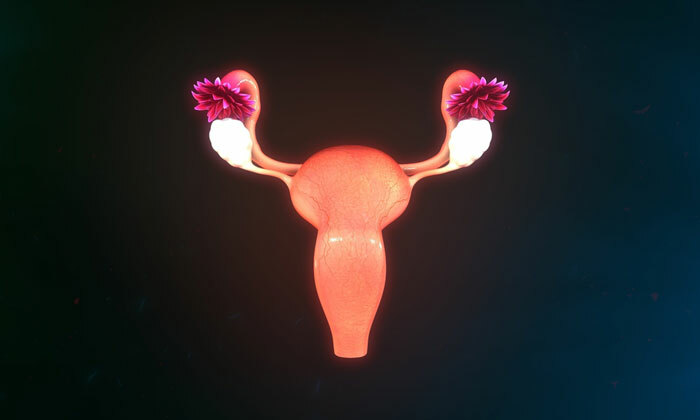 These results build upon prior data in this setting, demonstrating the benefit of Lynparza as a maintenance therapy in relapsed ovarian cancer. Eric Pujade-Lauraine, Head of the Women Cancers and Clinical Research Department at Hôpitaux Universitaires Paris Centre, site Hôtel-Dieu, AP-HP and Principal Investigator of SOLO-2, said: “Today’s results are very encouraging, as they build upon previous trials examining Lynparza in platinum-sensitive relapsed BRCA-mutated ovarian cancer. The safety profile for patients treated with Lynparza tablets during the trial was consistent to those observed with the currently-approved capsule formulation. Any adverse events (AE) Grade ≥3 were reported in 36.9% of patients treated with Lynparza and in 18.2% of patients who received placebo. The most common non-haematological AEs reported at a frequency of ≥20% were nausea (75.9% [grade ≥3, 2.6%]), fatigue/asthenia (65.6% [grade ≥3, 4.1%]), and vomiting (37.4% [≥3, 2.6%]). The most common haematological AEs reported in the Lynparza arm versus placebo were anaemia (43.6% [grade ≥3, 19.5%]), neutropenia (19.5% [grade ≥3, 5.1%]), and thrombocytopenia (13.8% [grade ≥3, 1.0%]). The 300mg twice-daily tablet dose reduces the pill burden for patients from sixteen capsules to four tablets per day.